(January 9 2015, Geneva, Sri Lanka Guardian) The new government in Sri Lanka must prevent, investigate and ensure accountability for attacks against journalists, lawyers and human rights defenders, the International Service for Human Rights (ISHR) said today. United Nations experts, such as the High Commissioner for Human Rights and the Human Rights Committee, together with non-governmental organisations such as FORUM-ASIA and ISHR, have repeatedly expressed grave concern at the arbitrary detention and enforced disappearance of human rights defenders in Sri Lanka. In October 2014, for example, the UN Human Rights Committee called on the Sri Lankan government to ‘vigorously investigate all cases of threats and attacks against journalists, lawyers, clergymen, political activists, NGO workers and human rights defenders, hold the perpetrators accountable, and provide effective remedies to victims’. It also expressed grave concern over ‘defamation campaigns against human rights defenders and the blocking of websites’. 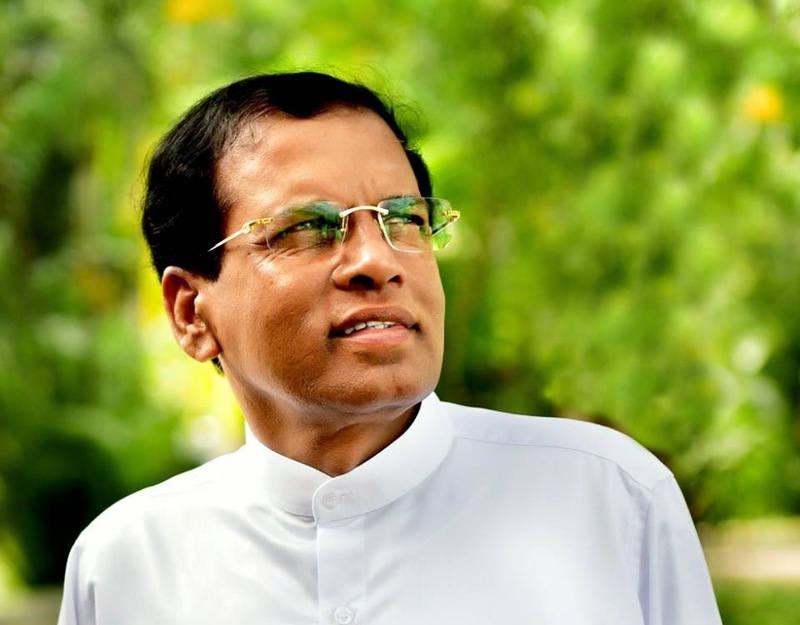 In addition to calling on the new government to investigate and ensure accountability for attacks on defenders, ISHR also called on President-elect Maithripala Sirisena to prioritise cooperation with a UN Human Rights Council-mandated international investigation into alleged war crimes and crimes against humanity perpetrated by both the former Sri Lankan Government and the Tamil Tigers. The Human Rights Council is due to consider a report examining the death of an estimated 40,000 civilians in the closing stages of the Sri Lankan civil war in 2009 when it next meets in Geneva in March 2015. Victims, witnesses, journalists, lawyers and others who have sought to submit information to this international inquiry have been subject to surveillance, harassment and other forms of intimidation.